A recent call with a financial advisor from Minnesota is representative of a common inquiry involving a taxpayer’s ability to make a deductible IRA contribution. Trust created before June 25, 1959, as described in IRC §501(c)(18). When an individual is considered active depends on the type of employer-sponsored plan. Profit Sharing or Stock Bonus Plan: During the participant’s taxable year, if he or she receives a contribution or forfeiture allocation, he or she is an active participant for the taxable year. 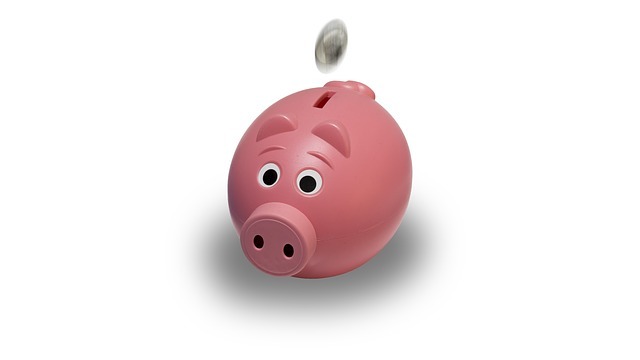 Voluntary or Mandatory Employee Contributions: During the participant’s taxable year, if he or she makes voluntary or mandatory employee contributions to a plan, he or she is an active participant for the taxable year. Defined Benefit Plan: For the plan year ending with or within the individual’s taxable year, if an individual is not excluded under the eligibility provisions of the plan, he or she is an active participant for that taxable year. 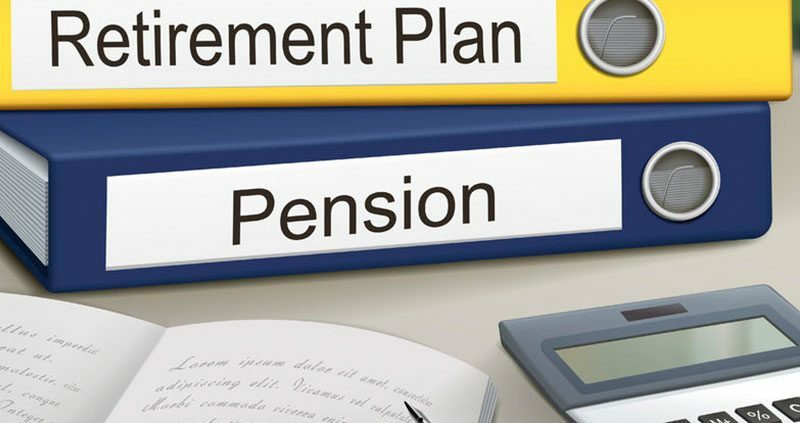 Money Purchase Pension Plan: For the plan year ending with or within the individual’s taxable year, if the plan must allocate an employer contribution to an individual’s account he or she is an active participant for the taxable year. Refer to IRS Notice 87-16 for specific examples of active participation. As a quick check, Box 13 on an individual’s IRS Form W-2 should contain a check in the “Retirement plan” box if the person is an active participant for the taxable year. Type of Plan Conditions Check Retirement Plan Box? 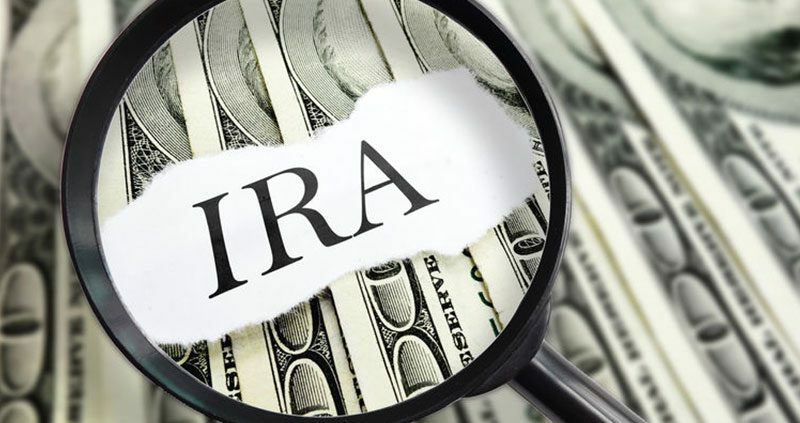 Participating in certain employer-sponsored retirement plans can affect an individual’s ability to deduct a traditional IRA contribution on an individual’s tax return for the year. The IRS Form W-2 should indicate active participation in an employer-sponsored retirement plan. When in doubt, taxpayers should check with their employers.